IWASSA Co.: New software update for Skype for Windows 8 supports collective talks. New software update for Skype for Windows 8 supports collective talks. Microsoft today launched the third version of the Skype software systems for Windows 8 and Windows 8.1;, a systems-based interfaces Metro Metro completely different from previous versions of Windows. And users can now tablet computers and computers that are running Windows 8 and beyond to take advantage of video conversations collective that has been raised previously and is free to users of Windows 7, Mac, Android in addition to iOS system. Can be through talks collective action video connection with 10 people at the same time, where the image appears more 3 people active in the conversation dramatically in the center of the screen with the appearance of the rest of the callers are smaller at the bottom. Microsoft said that the number of users of video conferencing feature talks quadrupled since the launch of a free feature in the April / April. 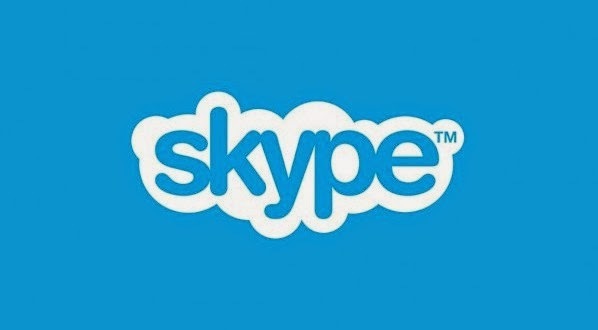 It is worth mentioning that the Skype program was launched for the first time in 2003, and Microsoft has acquired the company in 2011 compared to 8.5 billion U.S. dollars.